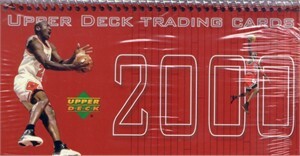 2000 Upper Deck trading cards mini calendar (about 5 by 7 1/2 inches) featuring Michael Jordan. 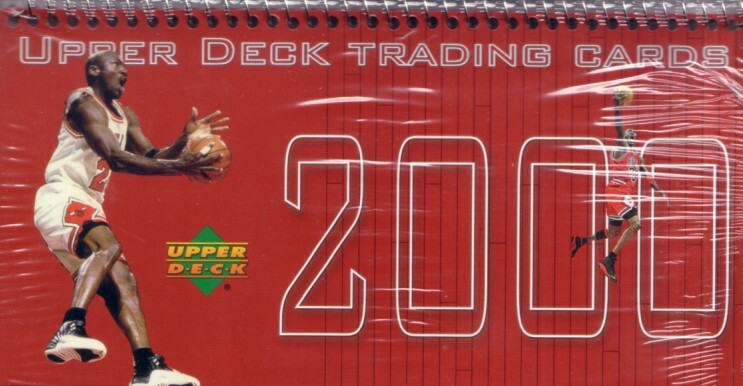 Factory sealed, MINT. ONLY A FEW LEFT.